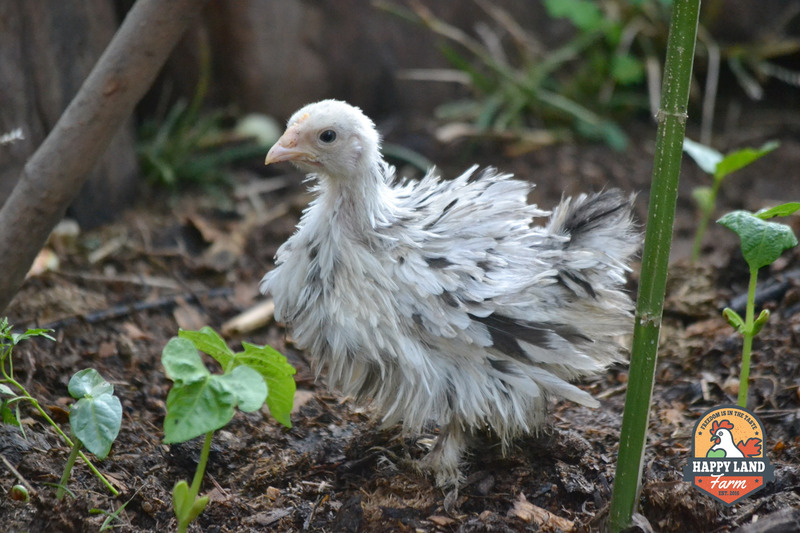 Frizzle Bantums are our cute and exotic breed of chickens with a very curious look. 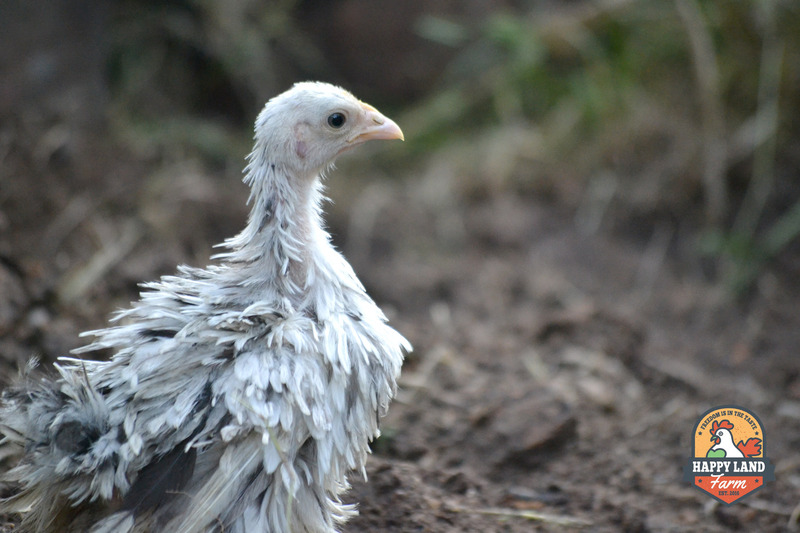 "Frizzling" is when the feather starts to curl upward and outward from the body instead of lying flat against the body as in a ‘normal’ hen. 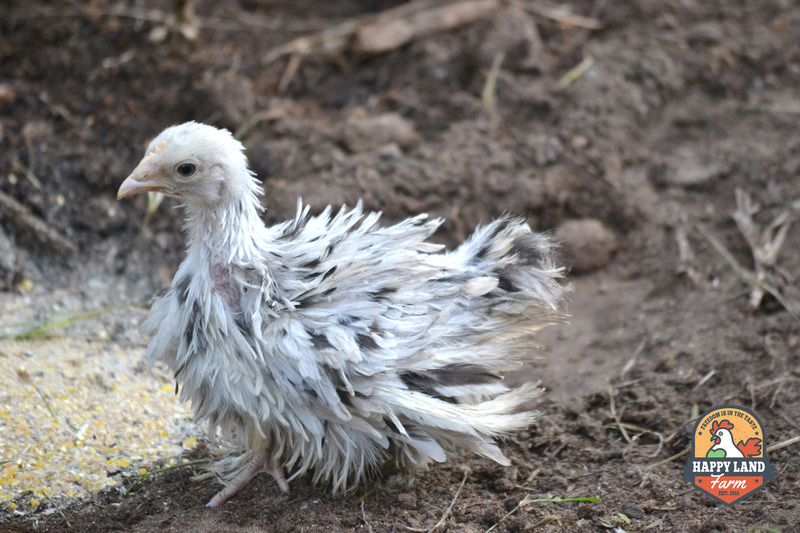 Frizzles are fantastic to keep as house chickens or exotic pets. 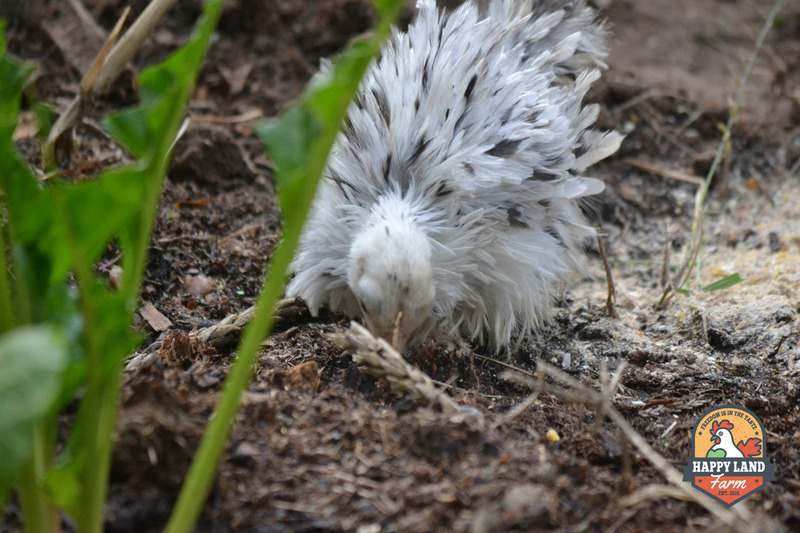 Currently our Frizzles are in breeding and not for purchase. Sign up for our newsletter to find out when they will be ready for you. 2019 © Happy Land Farm. Made by Quaymbo.com. Crafted with love by SiteOrigin.